Newcastle is a disease that we vaccinate for and rarely see clinically in the field in the Northeast. We vaccinate for Newcastle with a live aerosol spray at 14 days, 32 days, and again at 9 weeks. We also use a killed vaccine that has Newcastle in it that is injected at 13 weeks. These vaccinations are effective for most of the Newcastle viruses that our birds will come in contact with in the field. However, we would not be protected if we were challenged with an Exotic Newcastle Disease. Perhaps the most important thing that we can do is keep traffic off our farms and keep our farm doors locked. The only protection that we have for this disease is to keep it off our farms. With the history we have dealing with AI, we already have in place many biosecurity measures that would aid us in preventing the spread of Newcastle disease. The challenge is to remain diligent at all times. Perhaps the most important thing that we can do is keep traffic off our farms and keep our farm doors locked. Many of the friends and family that visit our homes are involved in or have contact with the poultry industry in some way. You should maintain a visitor log and require everyone who comes on your farm to sign in. In addition, keep the doors to your poultry houses locked. This will keep any potential trespasser out of the farm. A locked door may be our simplest and strongest safe guard. •Birds infected with Newcastle disease can shed virus for long periods of time. •Waterfowl can be infected without showing clinical signs. •Mortality is up to 90% of exposed birds. 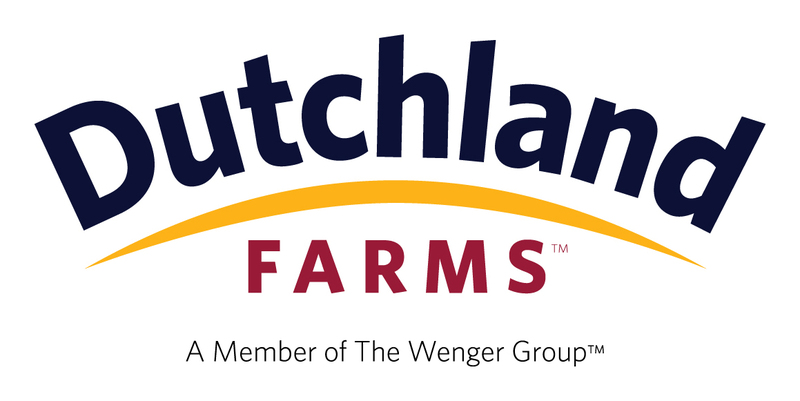 For information on Dutchland Farms’ Products and Services, contact us.